English @sbu: Congratz Alia and Looi Pui Yi ! Congratz Alia and Looi Pui Yi ! We have made it again. 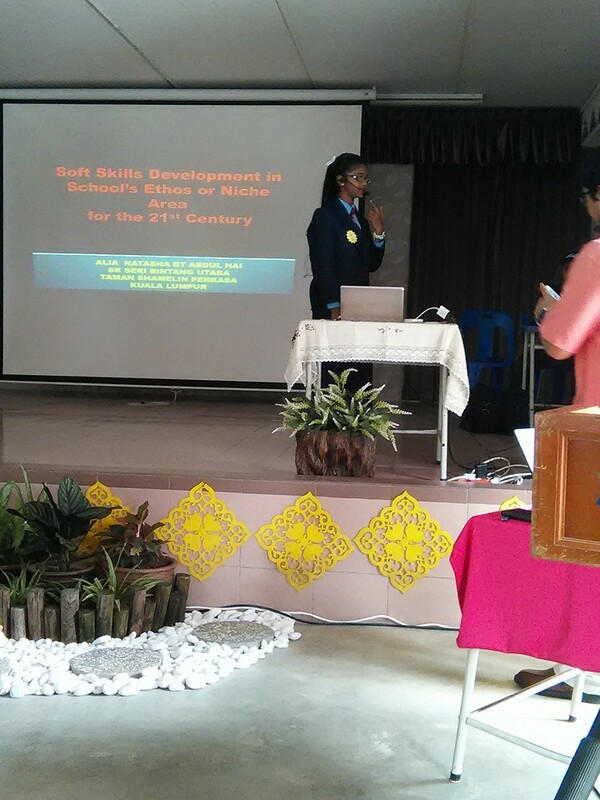 Alia Natasha won 2nd place for the Power Point Presentation and Pui Yi came 6th in the National Scrabble Competition . 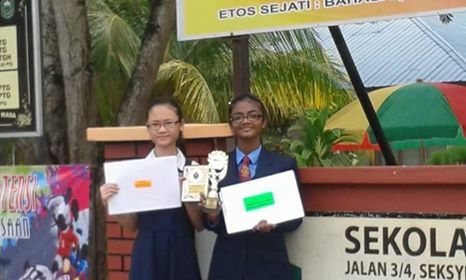 Well done girls !